The University and Careers Centre is situated between the Geography department and Walpole House. A full time careers specialist offers advice to pupils at all stages of their school career. The Centre holds a comprehensive range of career, GAP year, and higher education guides. All pupils in the Fifth Form complete a ‘career interests’ questionnaire together with a psychometric test, delivered by Cambridge Occupational Analysts, which can act as a useful guide for A Level choices. The results are discussed with Housemasters/Housemistresses, Tutors, and with the University and Careers Advisor. Pupils also have timetabled periods designed to make them aware of issues in Higher Education and beyond. In the Sixth Form an Overseas University Fair takes place in the Michaelmas term and specialist SAT preparation is given to those applying to universities in the USA. All 6b pupils attend a university information evening during the Lent term; in the Summer term the Centre hosts a GAP Year Fair and a Careers Day in conjunction with the OKS Office. 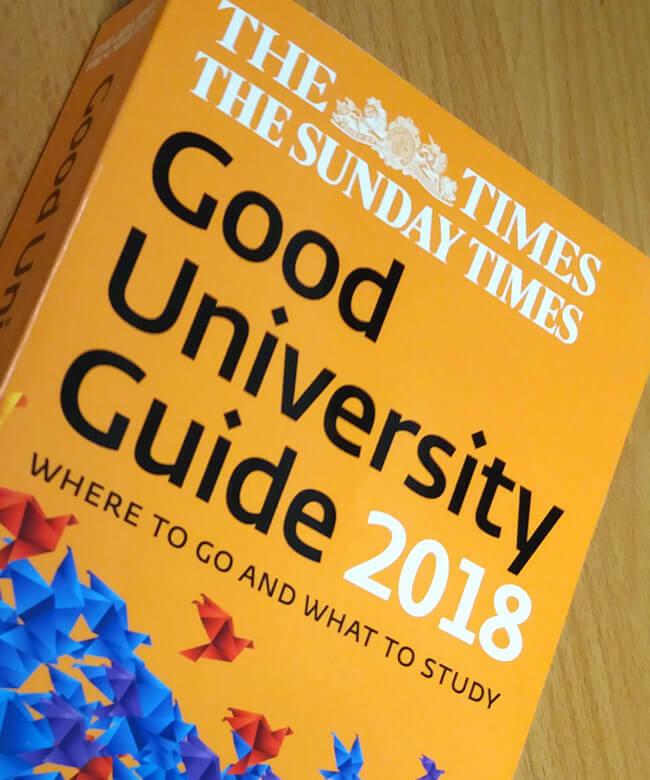 Visits to university Open Days are encouraged. Close guidance is provided over the completion of UCAS and American university application forms. The Centre is open in August when A Level and GCSE results are published, should parents and pupils wish to avail themselves of the guidance on offer.